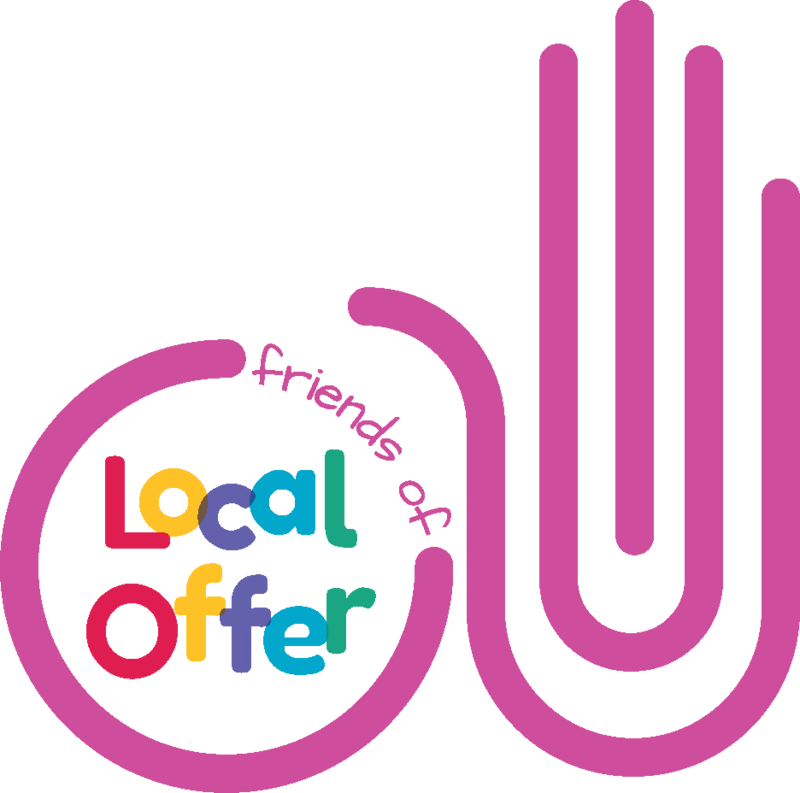 Blackburn with Darwen Council and Lancashire Deaf Service (LDS) are working in partnership to improve the overall accessibility of our Local Offer website. One aspects of these improvements includes a whole host of new video clips which include British Sign Language (BSL) interpretation. To view a video please select one of the 26 drop-down menus below. If you have followed a link from another page to this page, please scroll down the list below to find the title of the page you are looking for.. List your Service / Activity Why Register?